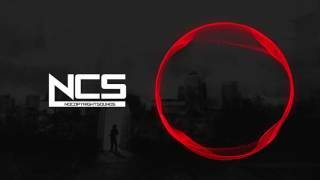 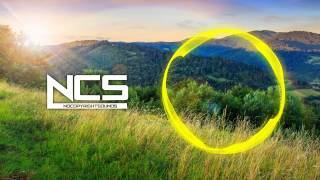 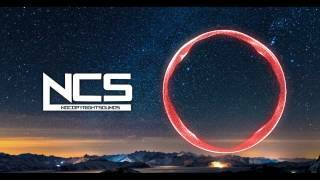 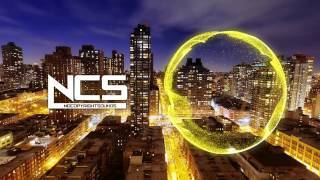 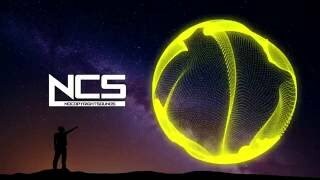 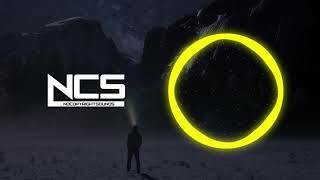 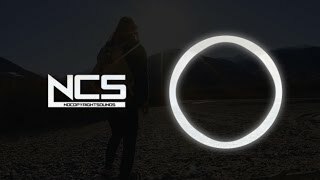 'Life' is the fifth track Tobu has released on NCS. 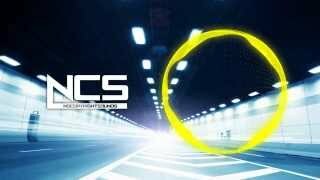 Many of you seem to be really enjoying his music and Tobu really appreciates the support! 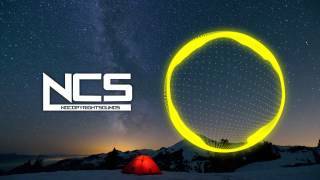 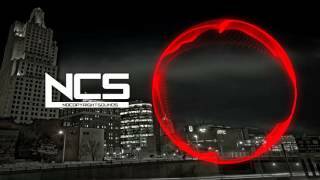 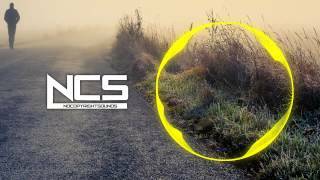 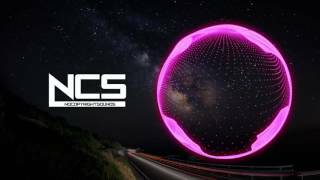 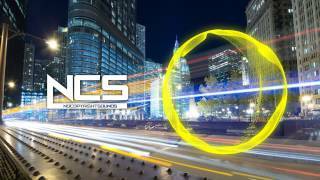 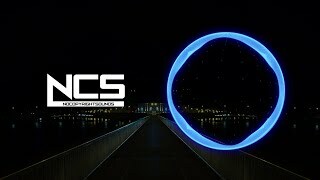 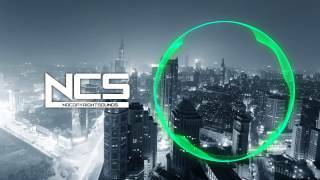 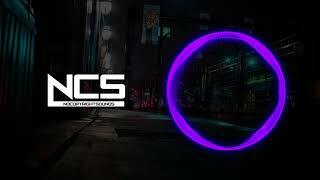 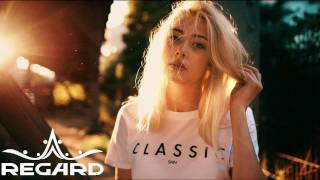 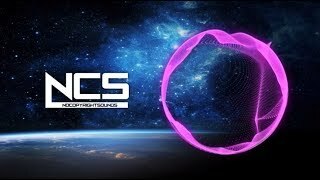 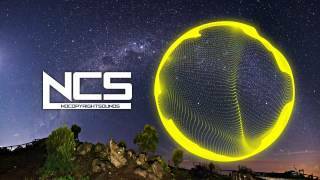 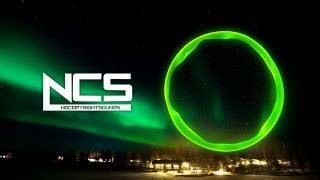 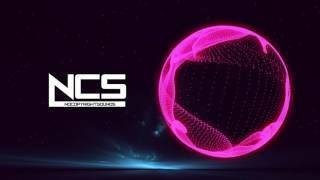 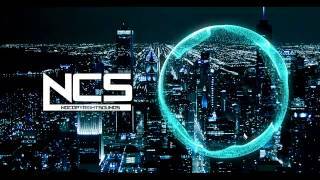 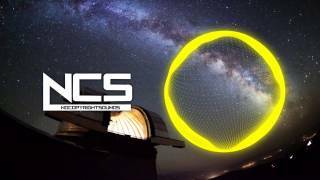 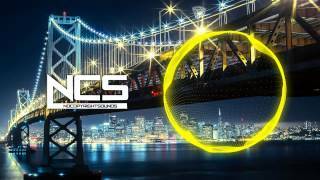 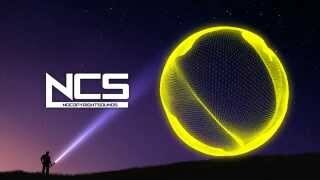 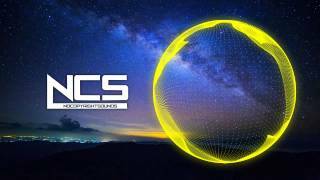 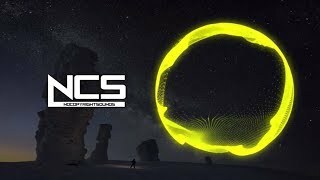 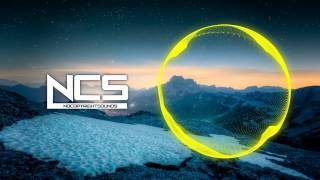 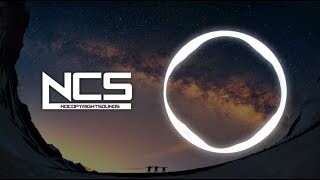 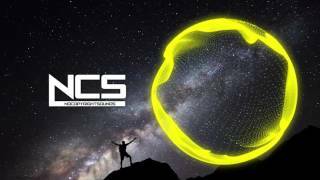 NoCopyrightSounds is a record label dedicated to releasing FREE music for the sole purpose of providing YouTubers/Video Creators with the finest music to enhance the creativity and popularity of your videos which is safe from any copyright infringement.